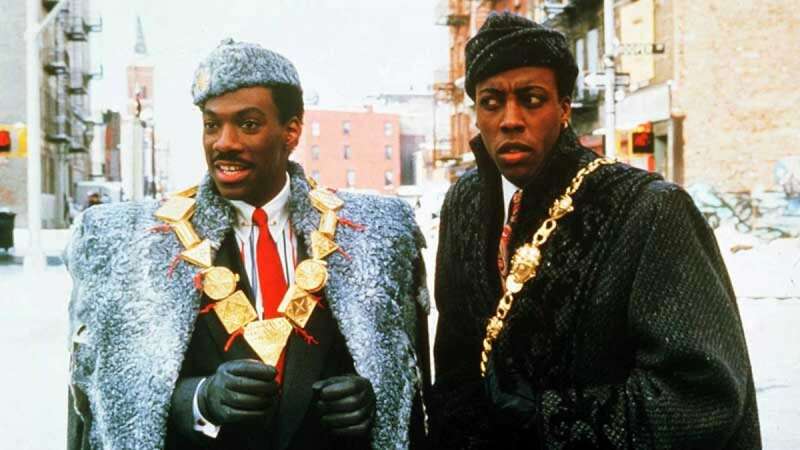 New Delhi : Eddie Murphy's "Coming to America" long-awaited sequel has been scheduled to release in summer 2020. According to a report by The Hollywood Reporter, Paramount announced that the film will be releasing in thr theatres on August 7 next year. Craig Brewer is directing the follow-up to the 1988 comedy for Paramount. The makers are still working on the title of the movie. "Black-ish" creator Kenya Barris wrote the most recent draft of the sequel.